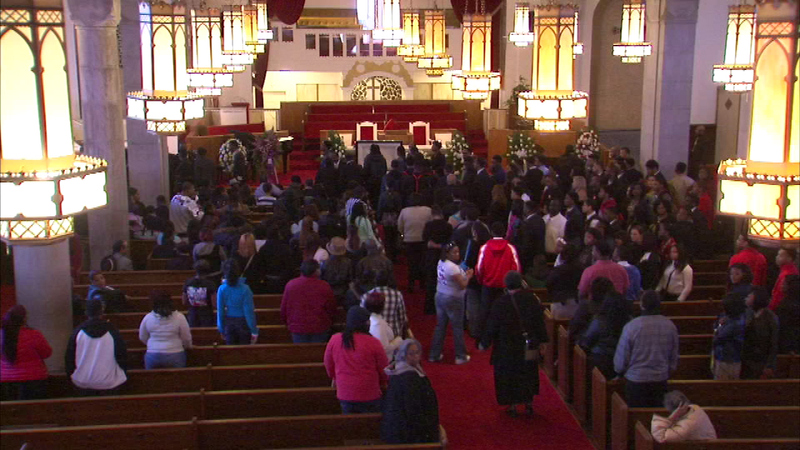 A funeral was held Saturday for 17-year-old Deonte Hoard. CHICAGO (WLS) -- Family and friends said a final goodbye Saturday to a teen whose life was cut tragically short. A funeral was held Saturday for 17-year-old Deonte Hoard, who was shot and killed last week while walking with a friend near 106th Ogelsby in the city's South Deering neighborhood. Hoard was a senior at Urban Prep Academy, where he played basketball and ran track. Police are still looking for the gunman.